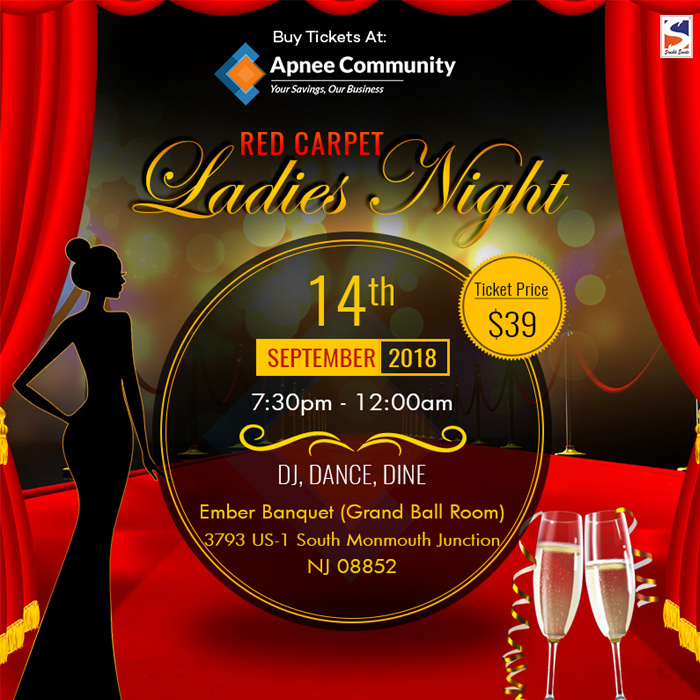 Red Carpet Theme – Ladies Night Out in New Jersey! Keeping up with the nearby events give you an opportunity to make your life more happening. It is probably the best way to put your everyday stress in the bay & live your life to the fullest. 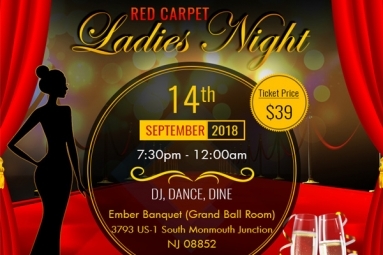 Red Carpet Ladies Night Out presents you with such an opportunity to enjoy a night full of fun activities, DJ, dance, exotic drinks and delicious food. Having a night out with your girlfriends is a great event to unwind, catch up and have fun.